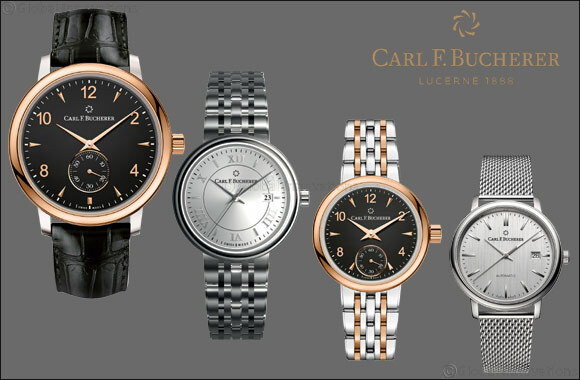 Dubai, UAE, April 16, 2018: Adding to its successful Adamavi collection, Carl F. Bucherer is excited to announce nine new additions in three different sizes. The collection’s name is derived from the Latin word adamare, which means “to come to love something” or “to take pleasure in something.” A perfect name for a collection that combines timeless and pure elegance with reliable mechanics. The Adamavi collection has thus gained great popularity among men and women throughout the years.